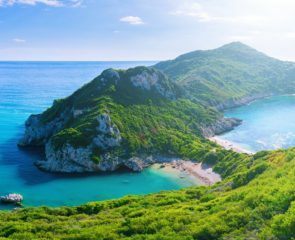 This year is going to see a growing trend of female travellers jetting off on their own. 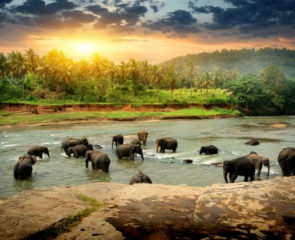 In our travel trends for 2019 – we found that women are ditching romantic breaks in order to ‘do what they want’ and have some ‘me time’. If you’re considering leaving your friends, family or partner at home to explore a new place by yourself, why not start with Budapest? Budapest is ideal for female travellers, especially if you’re taking your first trip alone. 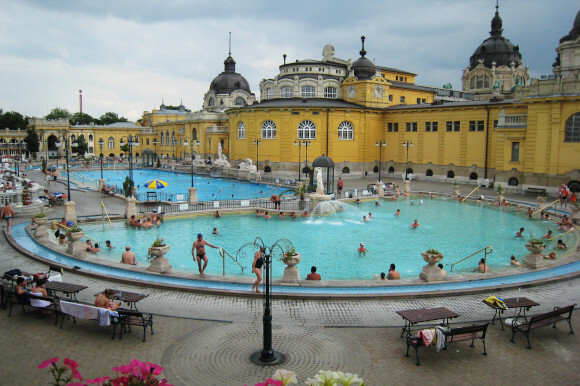 Why go solo travelling in Budapest? Planning a city break alone can be as daunting as it is exciting. If you’re still a bit unsure whether it is for you or you’re planning to head off for the first time on your own, Budapest is one of the best places to start. This city attracts lots of solo travellers, is incredibly safe and there is plenty to see and do – so you won’t even have a second to feel bored. Plus, it is only a short flight away – which means you can easily go for a weekend and not feel too far away from your loved ones. It’ll be the perfect opportunity to make time for yourself, you can create your own itinerary and take it at your own pace without having to consider anyone else. And with so many others doing the same, you’re sure to meet new people. Whether you feel confident about it or you need to push yourself out of your comfort zone, it’ll be a wonderful experience and you’ll get to see this fascinating city at the same time. If you’re travelling on your own, choosing the right accommodation is very important. A hotel on the outskirts of the city can feel very isolating. 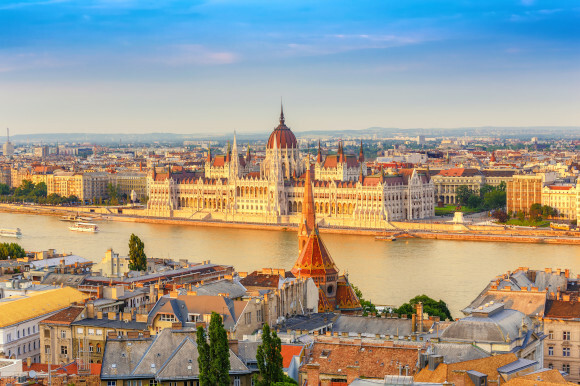 You should look for somewhere in the heart of Budapest where you feel part of the action, are close to the top attractions and among like-minded people that will provide company when you need it. When you’re on your own Central Hotel 21 is good option. 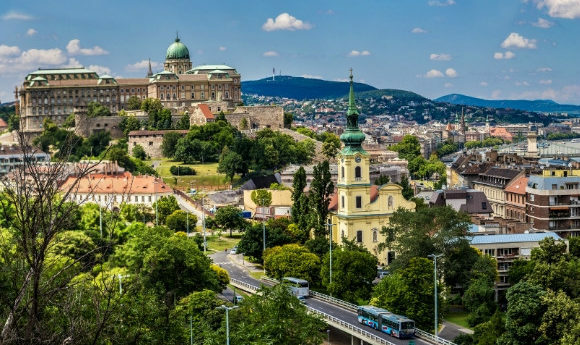 Offering great value for money and close to key sights such as the famous Central Market Hall and Hungarian National Museum – you’re in prime location. The staff here are extremely friendly so there’s always someone on hand when you’re struggling to navigate the city or have a room enquiry. Welcoming a number of solo guests, you won’t feel out of place either. There are plenty of cafes and restaurants to choose from in Budapest, most of which will be fine for solo travellers. Make sure you visit Cafe Ruszwurm on Castle Hill – this is one of the oldest traditional confectioners in the city. This small café is the perfect place to stop for a coffee and pastry. The Central Market Hall is a good place to visit – it’s the city’s most famous and largest market. On the first floor you can sample traditional Hungarian food and drink. Don’t forget to head up to the second floor to pick up a souvenir or two as well. 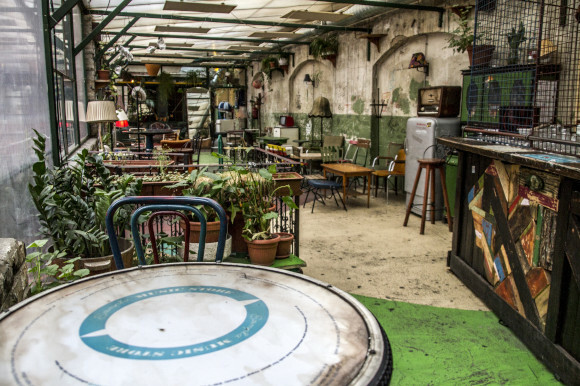 Budapest is famous for its ruin bars – these are situated in abandoned, derelict buildings and offer a unique experience. But it’s not much fun drinking alone, so why not join one of the many pub crawls? Not only will you be able to discover the best nightlife, you’ll meet new people to enjoy it with. 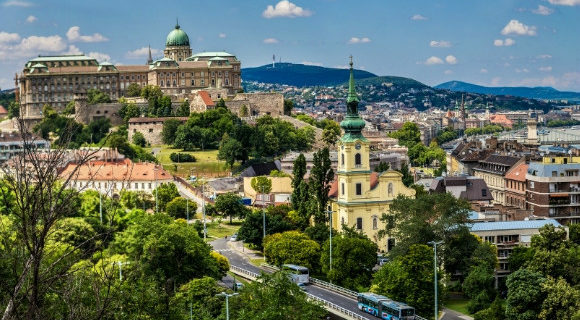 Head beneath Buda Castle and you’ll find the historic Faust Wine Cellars. This is the perfect place to try Hungarian wine. To truly unwind and make the most of your time alone, head to one of the biggest and best spa baths in Europe for some pampering. At this thermal spot, there is 15 indoor baths and three outdoor pools boasting natural hot spring water. Plus, you can take a seat in the sauna and steam rooms or enjoy a treatment such as a massage or facial. Board a boat and pop on your audio headset to learn about the city’s history and many interesting facts. This can be taken during the day or at night and is a great way to see the city. 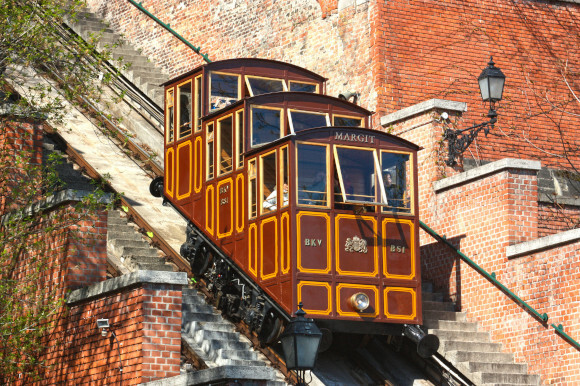 Take the second oldest funicular in the world and enjoy the view, including the Danube River, as you travel up the hill. When you get to the top you’ll be treated to panoramic views of the whole city. The lush green hills are the ideal place to take a hike or stop and have a picnic. It’s easy to walk around Budapest, especially the centre, as it is fairly small. However, there is a metro, which you may need to hop on if you want to explore the outskirts. Both easy to use and affordable, don’t forget to validate your ticket before you travel, or you may end up having to pay a fine. Budapest is an incredibly safe city and there is no reason for you to feel uncomfortable during your time there. However, it’s important to use common sense and be aware of your surroundings, as with any city. This is another reason it’s best to choose a hotel in the centre – although it’s still important to stay in well-lit areas and avoid walking down quiet streets by yourself. Likewise, be careful how much you drink and keep your belongings somewhere safe and secure. If you need to take a cab, be careful of taxi scams – which can be a problem here – by avoiding hailing one in the street. It’s best to ask your accommodation or the bar you’re in to book one for you. Now you know what to expect from a solo trip to Budapest, why not be on-trend this year by travelling there solo? Start planning and prepare to experience this beautiful city on your own terms.